Hadi Clinic in Hawally, Kuwait is in need of female caregivers to work for their company and an opportunity to work overseas. A&C International Resources is the accredited agency to accept applicants until October 15, 2015. 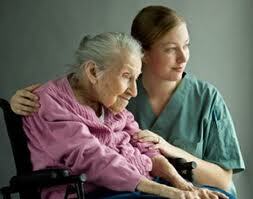 The company will be hiring thirty (30) female caregivers. This entry was posted in 2015 Jobs, Abroad, Workabroad and tagged car, caregiver jobs, caregiver jobs abroad, Kuwait, kuwait jobs, kuwait opportunity abroad, kuwait vacancy. Bookmark the permalink. you can submit personally your applications and requirements directly to the agency. the agency address and phone numbers are in the job post. pleace refer to the ad post and submit your application to the agency.